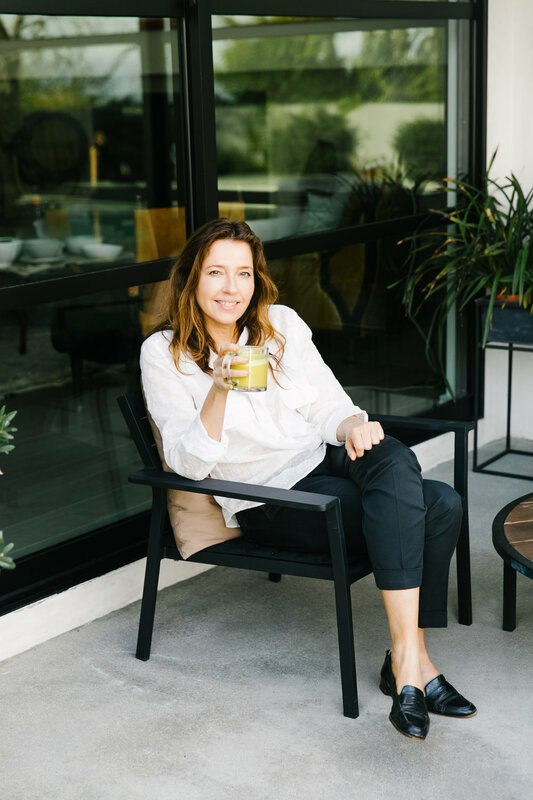 Called “one of the most influential beauty journalists in America,” Godfrey-June joined goop after a two-decade long career as a beauty and style editor in print and digital media. Godfrey-June debuted a namesake column (that continues as“Ask Jean” today on goop) as the beauty director at ELLE. In 2001, Godfrey-June joined Lucky as part of the founding editorial team, there she expanded her beauty director role to include fashion, web and social media content, as well as branding and marketing, and helped develop programs that ranged from one of the first-ever blogger conferences to replatforming the magazine’s digital presence. Before coming to goop, Godfrey-June served as the beauty director of The Wall Street Journal Magazine. Godfrey-June is the author of the bestselling Free Gift With Purchase: My Improbable Career inMagazines and Makeup, which The New York Times called “a witty, confectionary memoir.”Along with her editorial positions, she has had a prolific freelance career, writing for a range of publications, from Vogue and Harper’s Bazaar to Town & Country and ELLE Décor. She’s also consulted on content, product development, and marketing for companies including SK-II,Dolce & Gabbana, Origins, One King’s Lane, LVMH, Estee Lauder, and Coty. Godfrey-June has two children and lives in Nyack, New York. She is a graduate of the University of Colorado at Boulder.